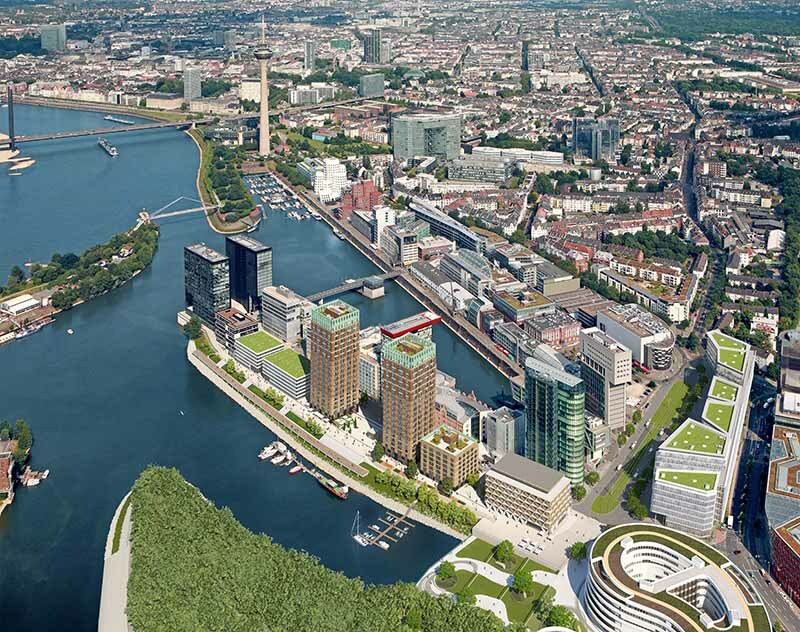 Win Win is a spectacular residential building in Düsseldorf‘s Medienhafen, comprising two, 60-meter towers and approximately four hundred apartments. Medienhafen is widely regarded as one of the world’s most successful urban redevelopment projects. It’s not all that long ago that this port area was bustling with the sounds of containers being loaded and unloaded. Now, more than 500 companies from the worlds of finance, consulting, media and advertising are settled here. And, in the areas around the former harbour, buildings from leading international architects have created a stunning, new cityscape – flanked by restaurants, hotels and shops. Win Win is located right on the edge of the old harbour, giving many of the apartments views across the water. At 60 meters, the two towers are among the ten tallest buildings in Medienhafen. The building’s impressive architecture was designed by the architects Kister Scheithauer Gross and is maintained throughout the interiors of the approximately 400 residential units, which have floor plans ranging from 35 to 75 sqm. High-quality fixtures and fittings, together with luxurious amenities, including an in-house concierge, a roof garden and a fitness studio, combine to create an ambience of modern comfort for the most sophisticated of residents. 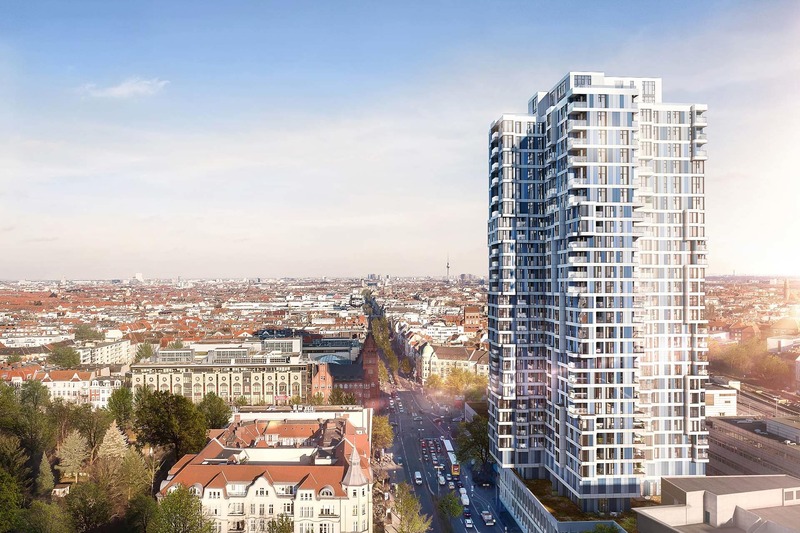 The win win project is being developed by Frankonia Eurobau AG, one of the most experienced providers in the field of real-estate project development. Prime locations, excellent construction quality and high-specification interiors characterise all Frankonia projects. The investment approach is based on sustainable value retention and rental income as well as continuous value development. 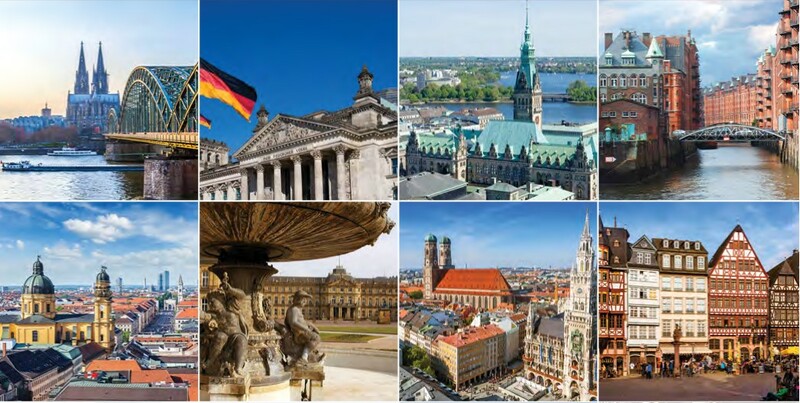 Traditionally, Germany has not been a priority market for Singaporean overseas property investors. Most Singaporeans usually look at the UK, Australia and the US when it comes to purchasing a second home or an investment property overseas.